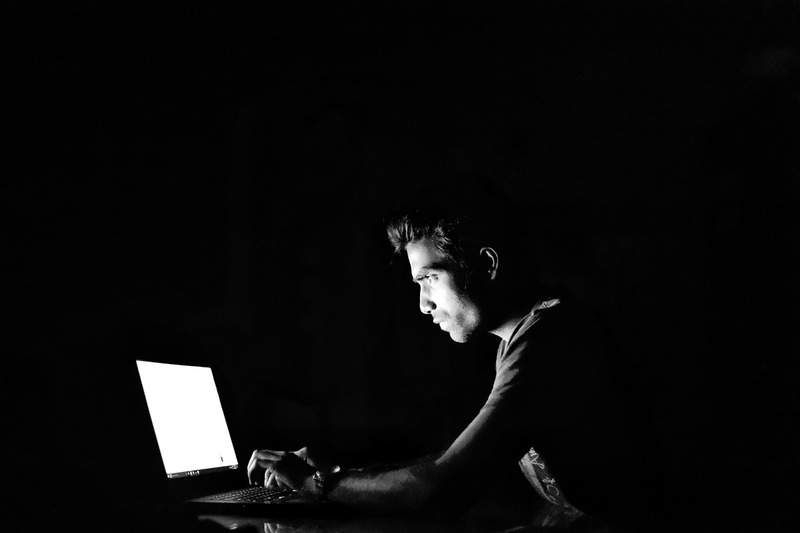 Recent news about data privacy on Facebook and elsewhere on the internet have become a hot topic for internet users and companies alike. 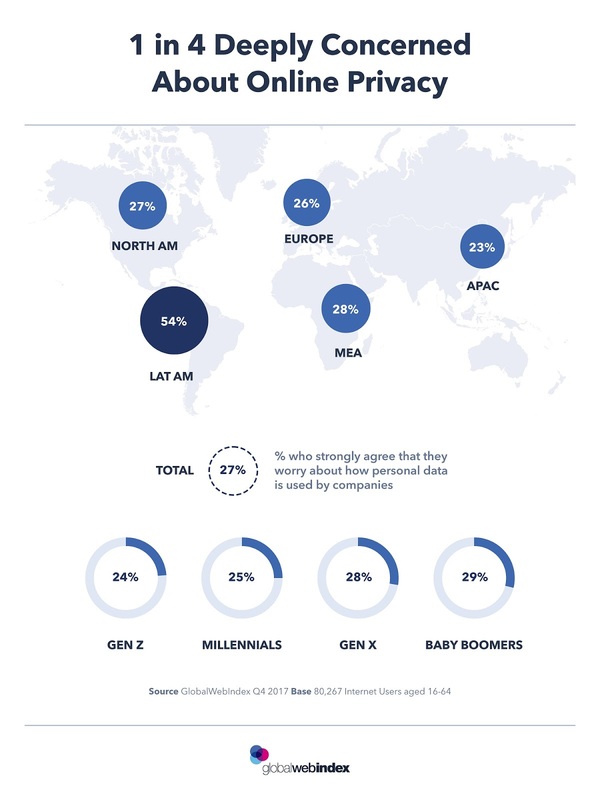 GlobalWebIndex data shows that consumers are more concerned about their digital footprint than they have been previously. 25% strongly agree that they are worried about the internet eroding their personal privacy, and this figure has been slowly increasing from 18% back in 2013. This issue is also evident when GWI ask about the corporate use of data. Globally, just over 1 in 4 internet users strongly agree with the statement “I worry about how my personal data is being used by companies”. These privacy conscious consumers exist in all the world regions, reaching a significant high of over 1 in 2 in Latin America.